Sculpts, defines and provides shine. 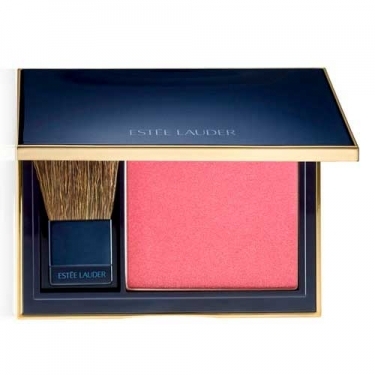 DESCRIPTION: Pure Color Envy Sculpting Blush from Estée Lauder is a blush that sculpts, defines and provides shine. Use this ultra-silky, luxurious powder for improved definition and healthy glow. Dermatologically tested. Brush included. Spray the tissue with water and press lightly against the newly applied blush.